It's always interesting to learn what museums are up to behind the scenes and the new exhibition Creating the Contemporary Chair reveals that the National Gallery of Victoria in Melbourne has been hard at work acquiring some important (and at times perplexing) examples of the modern chair. 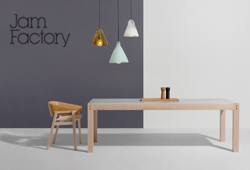 Purchased through 2016 and as recently as early 2017, the chairs on show are predominantly by international designers but include a small number of Australian designs including one by the subject of last week's blog post, Trent Jansen, plus important designs by Adam Goodrum and Chris Connell. This list will no doubt miff some Australian designers who missed out on selection but as with any collection of this sort it is not intended to represent everyone working in the field of chair design but just a small selection that capture new concepts and innovative ideas or movements. Shown below are Trent Jansen's 'Chinaman's File Chair' from Broached Commission's 2011 exhibition Broached Colonial and Melbourne designer Chris Connell's biomorphic 'Pepe' chair from 1992 which utilises self-skinning polyurethane rather than conventional upholstery. Adam Goodrum's folding 'Stitch' chair designed in 2005 eventualy went into production with Italian high end label Cappellini in 2008. 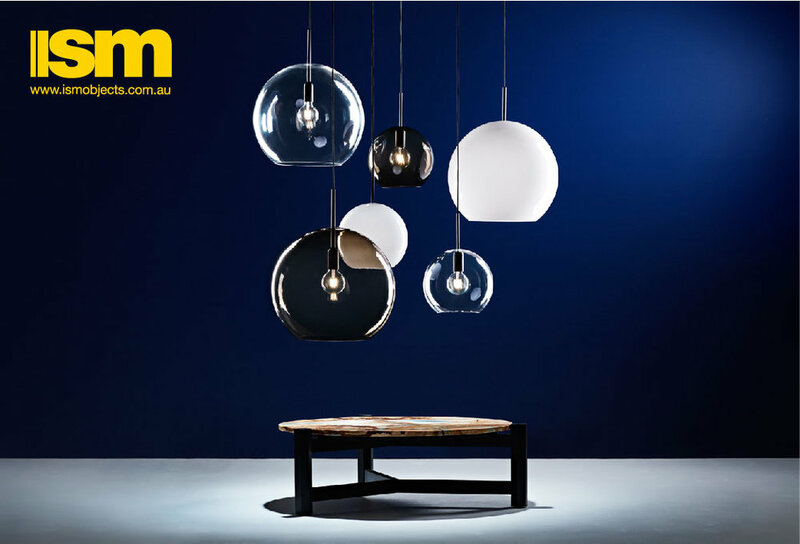 It's immaculate folding design realised totally in alumnium plate and release through a major international label brought post Marc Newson Australian design back into the spotlight. 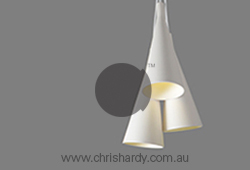 The design continues to be an important milestone in the timeline of contemporary Australian furniture. Of the international designers represented the most extreme example of the contemporary chair is perhaps the one that is the least representative of industrial design and the most theatrical. South African designer, Porky Hefer, created his hanging chair 'Fiona Blackfish' in 2015 and it became one of the pivotal pieces in an exhibition presented by limited edition gallery Southern Guild in 2016. Made from leather, steel and sheepskin the chair has a playful 'Jaws' like quality which is amusing but ultimately more akin to a Pop Art piece like the giant fabric Hamburgers of American artist. Attention seeking in the extreme, the chair is perhaps a good example of the diverse directions that the contemporary chair is taking. The chair was originally shown at the end of 2015 as part of an exhibition of Hefer's work called Monstera Deliciosa presented by Southern Guild. As a chair for a museum collection it has plenty of pedigree as Hefer's work was selected as South Africa's representative at the inaugural London Design Biennale in September 2016. Another showstopper in the exhibition is the 'Alice armchair' by Italian designer Jacopo Foggini. Designed in 2011 the chair went into production with Edra two years later. Made using a mould filled with extruded translucent polycarbonate, the chair (which is intended for outdoor use) also includes hidden LED lighting - 5 metres of it in fact. Offered in a blend of see-through colours including acid yellow, bright green, petroleum and fuchsia, the fluoro qualities were like a magnet for visitors when Design daily first saw it on the floor of the Edra stand at Salone in 2013. Some how Foggini's concept captured the imagination of the public where designs using similar materials that proceeded it, like Tom Dixon's 'Fresh Fat' chair from 2004, had long been forgotten. It's interesting to look at Cini Boeri's famous 'Ghost' chair from 1987 in the context of Foggini's 'Alice armchair'. Superficially similar in form, Boeri's design is probably the ultimate in the industrial process as it's made from a hugely thick single sheet of glass that is some how cut, heated and forced into a mould. 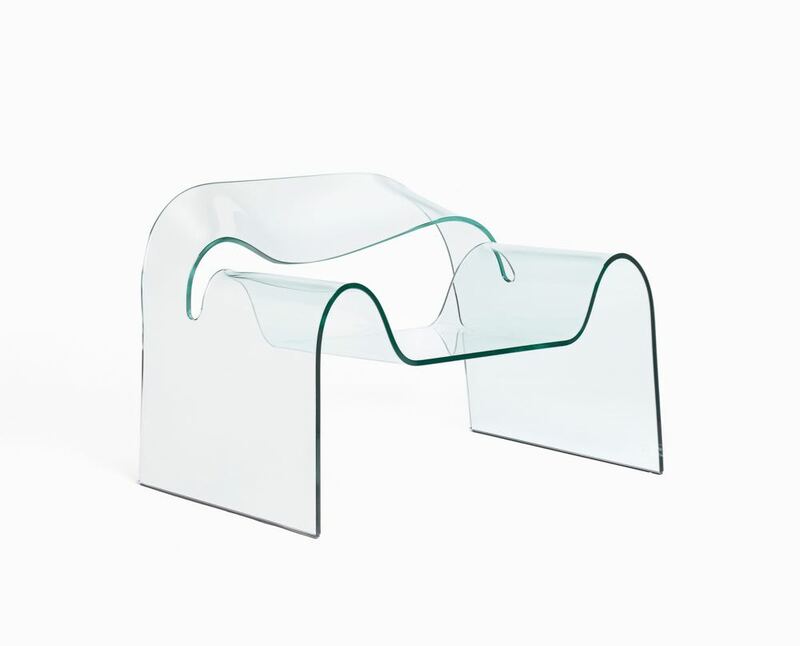 The chair was a technical milestone and (in the opinion of Design daily) represents one of the most impressive furniture pieces made from glass ever. Each piece is to all intensive purposes identical and perfect. By contrast Foggini's chair is a hybrid low-tech / high-tech design made up of extruded plastic applied with artistic flair by hand into a mould ensuring each chair is totally unique. 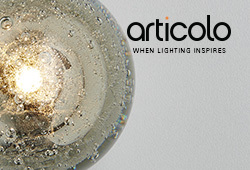 The LED's are really the only high-tech component. The line between machine made and man made can sometimes become quite blurred in contemporary furniture design. 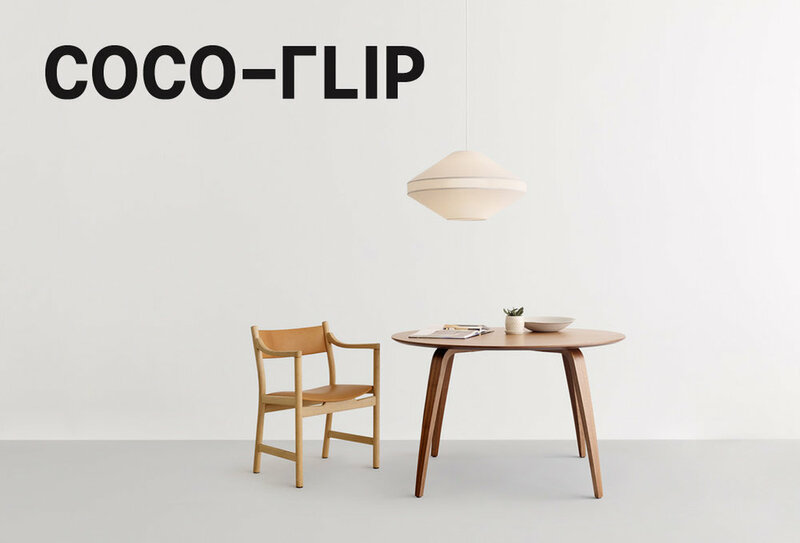 Designers are becoming more adept at making products outside of the traditional furniture areas of wooden joinery and metal work, appropriating modern technology to suit their ideas but removing the precision that is generally built into such highly technical devices. This is precisely the case with Dirk Vander Kooij's 'Endless chair' from 2010 that is manufactured using a robotic arm fed by a steady stream of polycarbonate - sort of like a giant glue gun. Vander Koolj's chair is not only a sensation to watch being made but also a beautiful hybrid piece conceptually, encapsulating the repeated application of the spatial slices found in 3-D printing but achieved by DIY means. Another example of this type of Heath Robinson style innovation appears in the 'Original Gravity stool' designed by Jólan van der Wiel in 2011 just after graduating from the Gerrit Rietveld Academie in Amsterdam. Melted reclaimed plastic sea debris is combined with metal filings then using a strong magnetic field 'pulled' into shape. The you tube videos of both the 'Endless chair' and 'Original Gravity stool' make fascinating viewing. At the opposite end of the spectrum is the 'Rose armchair' by Japanese designer Masanori Umeda from 1989. Produced by Edra, the chair has a similar design vocabulary to many of the pieces by the Campagna brothers (who's work is also produced by Edra) This is not a slight on either the Campagna brothers or Umeda, more an observation of how carefully Edra's catalogue is curated. 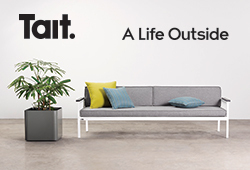 What seems like a brand full of disparate crazy concepts is actually a tightly controlled editor of contemporary furniture. Umeda's work in this period focused on a series of floral motifs, with petal-like upholstery unfurling and welcoming the sitter. Design commentators have suggested that Umeda's work is influenced by the Memphis movement and is a wry Post Modern commentary on the friction between the traditional and contemporary aspects of Japanese culture. The 'Myto' chair shown below, is one of German designer Konstantin Grcic's most technically advanced designs. Developed in conjunction with BASF the plastics specialist, the chair took years to perfect. While plastic monoblock chairs have been around since the 60's when Vico Magistretti developed his 'Selene' and 'Gaudi' chairs the 'Myto' incorporates a fine mesh seat that provides something of the comfort factor in a separate mesh sling. Its cantilevered design created headaches in terms of strength but added greatly to the chairs level of comfort. Some of the designs presented as part of Creating the Contemporary Chair are just pure expressions of the joy of making objects. 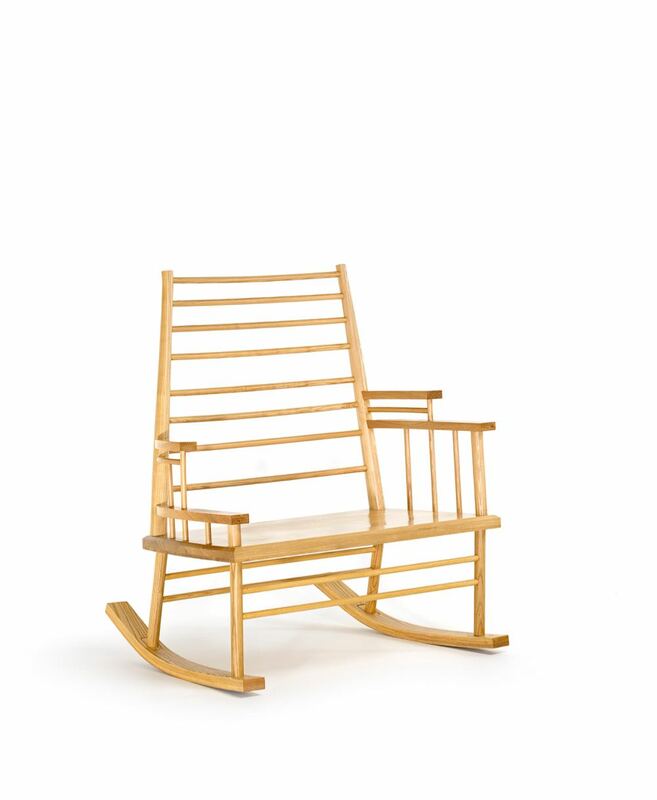 Tord Boontje's 'Shadowy armchair' (shown below) designed in 2009 is definitely one of these. Using the skills of African weaving artisans the chair formed part of a collection called M' Afrique for Moroso that was launched at Salone in 2009. 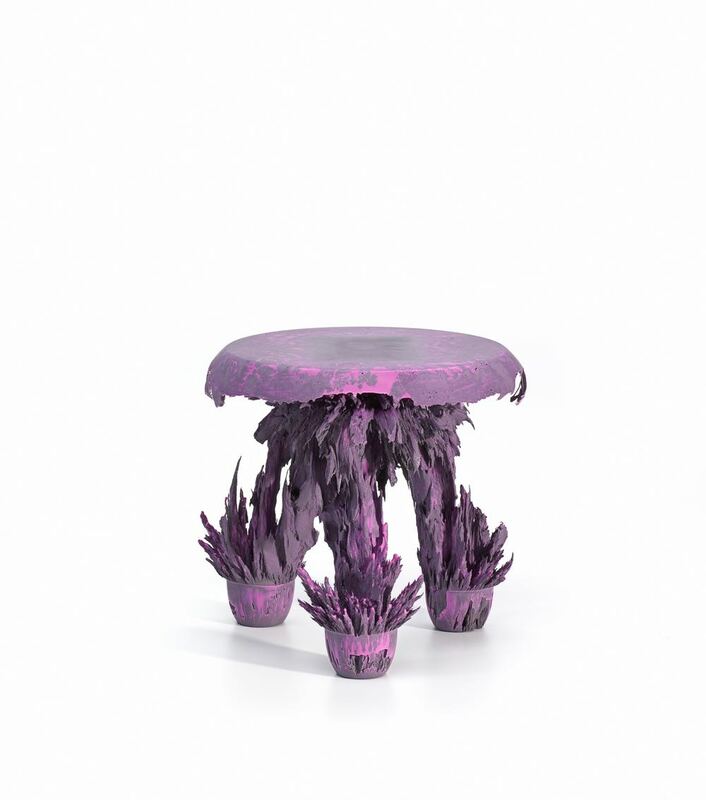 The collection included pieces by a large group of designers including Ayse Birsel & Bibi Seck, Marc Thorpe, Dominique Petot and Patricia Urquiola, all creating furniture pieces using the same colourful materials and intricate weaving techniques. The shapes of the items were all heavily influenced by traditional African furniture and objects with Patrica Urquiola's 'Touti' stool being reminiscent of a traditional drum fashioned from a tree log. The beauty of the weave patterns and the appeal of the collection has led Moroso to commission subsequent collections using the same materials by Sebastian Herkner. Creating the Contemporary Chair is on show at the National Gallery of Victoria from March 17 until November 2017.